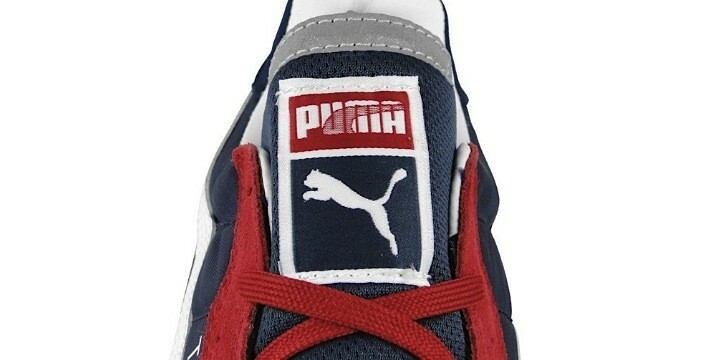 Puma brings us back to the 80s by relaunching the TX-3, sneaker released for the first time in 1987. 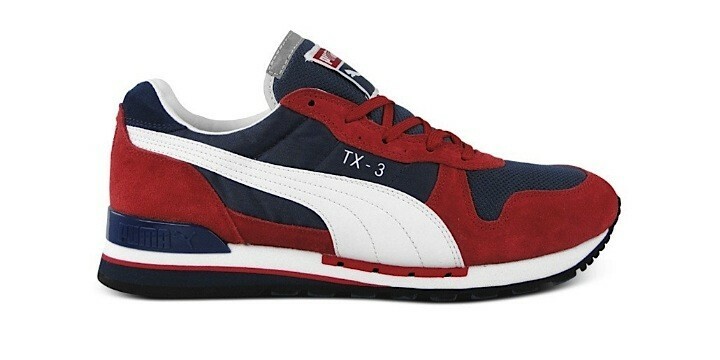 Taken out from the archive of the German brand, the TX-3 presents a suede and nylon upper, where the Puma stripe contrasts on the side panel. 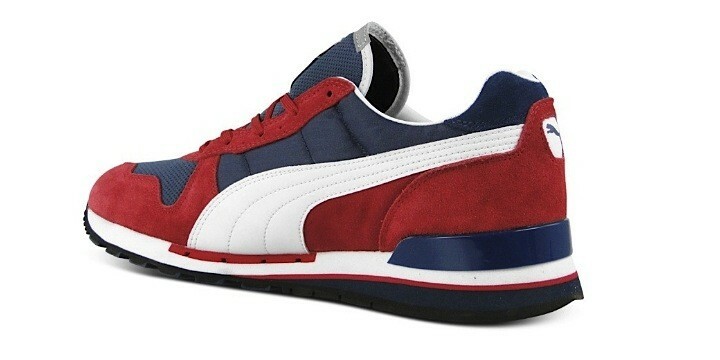 This charming retro running shoe is a constant matching of red and blue, while the name of the model and the logo are white.